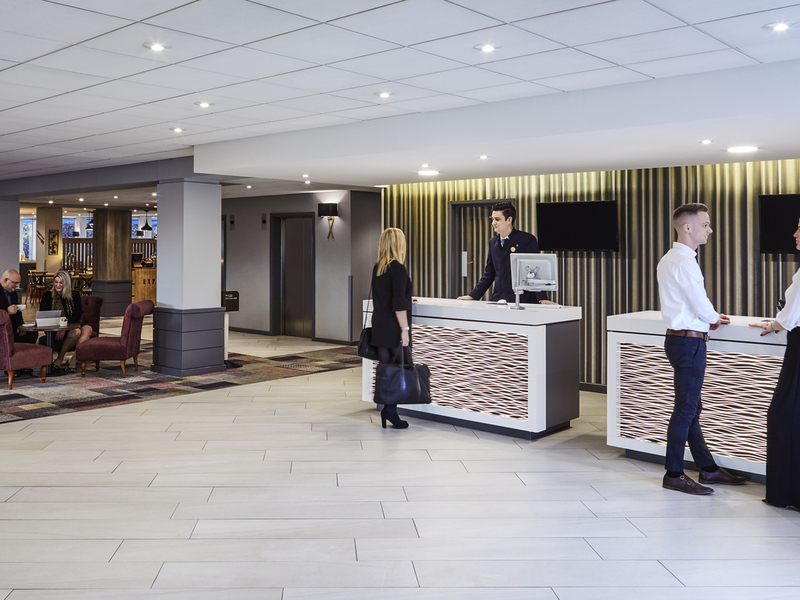 The 3-star Novotel Wolverhampton hotel is conveniently located just a six-minute walk from the train station and is close to the city centre. It's location means Wolverhampton city centre is on the doorstep, while nearby transport links make it easy to get around. Whether you're working or relaxing, get your day off to a sunny start along with our hot buffet breakfast in the restaurant or on the leafy terrace at Novotel.